The Eastern Kingsnake (Lampropeltis getula getula) is a black snake with chain/banded like pattern on its back. The chains are usually a yellow to white color that is found on the whole length of its back. They are usually broken up by black blotches. These snakes can easily exceed 5ft and can reach almost to 7ft. The Black Kingsnake (Lampropeltis getula niger) is a black snakes which has little to no chain/banded like pattern on its back. They will might have a some chains on the back when a baby but when they get older the usually fade completely away. The side of the snake to belly will have little to none yellowish to white spots. Most Black Kingsnakes though have no spots at all on them. An average adult size is between 3ft to 4ft long and occasionally up to 5ft long. The Eastern Kingsnake can be found in a variety of habitats. In the northern part of its range are pine/hardwood forest, rocky areas, meadows, and fields. The also are not found far from a water source. In the southern part of its range is can be found in almost every type of habitat imaginable which include ponds, canals, cypress swamps, sandhill, marshes, and everything in the north too. It also has been able to be accustomed to human habitats. They can easily be found old pieces of tin and old wooden boards. The can also be found in abandon barns, houses, and other places were rodents are prevalent. 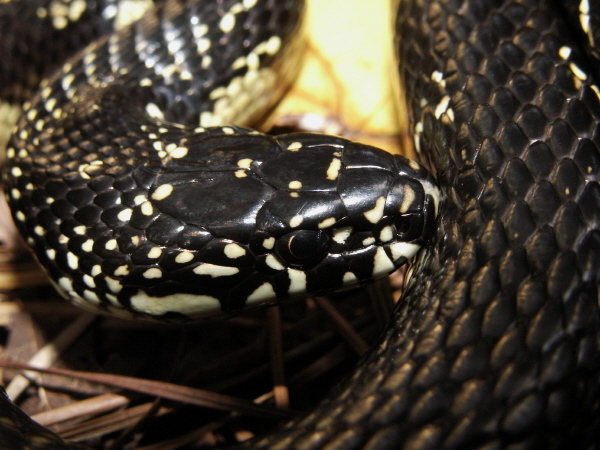 The Black Kingsnake can be found in almost all the habitats the Eastern Kingsnakes. The one thing different from the Eastern is that is more common in the mountains that the Eastern. Both the Eastern Kingsnake and Black Kingsnake will prey on small mammals, small birds, and other snakes including venomous snakes like rattlesnakes, other reptiles, fish, and amphibians. Both Kingsnakes are common, but the Black Kingsnake is more locally common compared to the Eastern Kingsnake. Both snakes are primarily active during daylight hours. The also will on occasion be found in evening and at night during the heat of the summer. 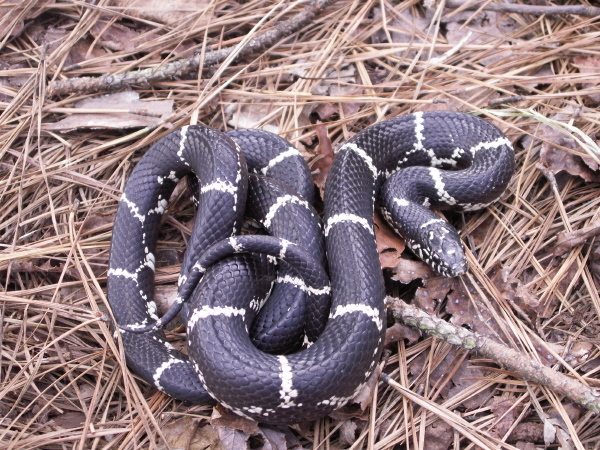 The Eastern Kingsnake can be found all over Georgia. 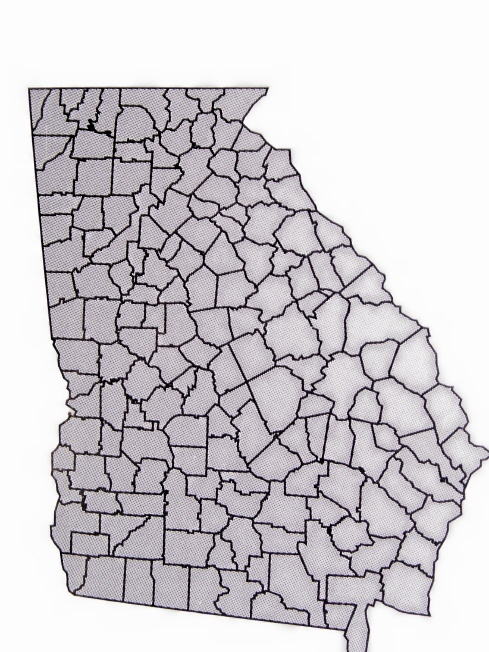 The Black Kingsnake on the other hand is only found in North Georgia.